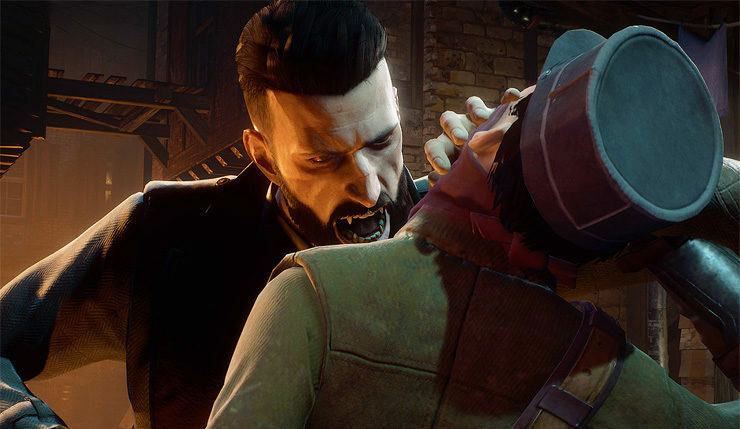 Focus Home Interactive and DONTNOD have issued a fresh press release this morning, where they announced that the action RPG Vampyr sold more than a million copies to date. They also revealed to be working on a new co-production, one they promise will be among the most ambitious ever made by the developer and publisher. It doesn’t sound like this will be a sequel to Vampyr, which is unfortunate as Rosh pointed out the many qualities of the game in our review. Additionally, a TV show based on Vampyr should be in the works, though we haven’t heard any news about it in quite some time.